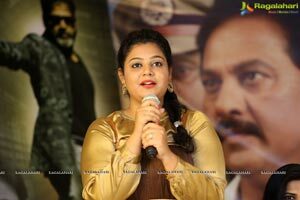 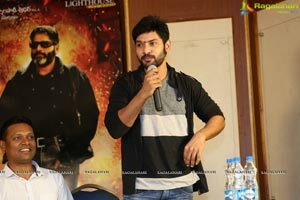 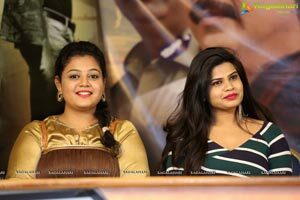 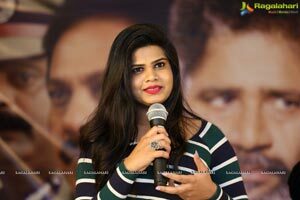 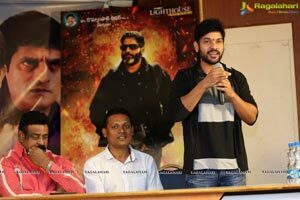 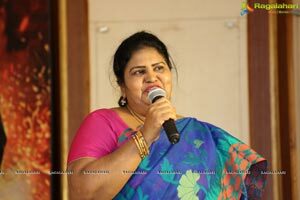 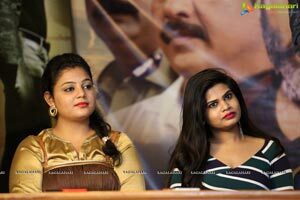 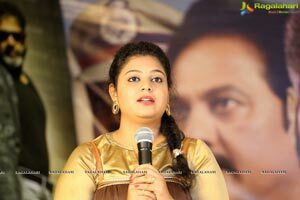 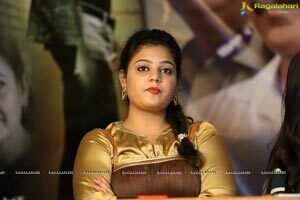 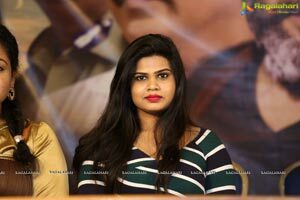 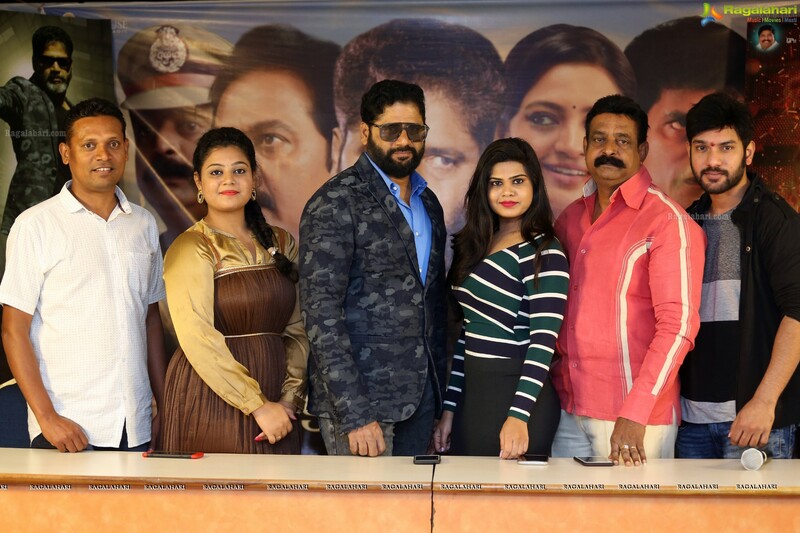 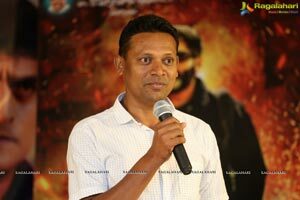 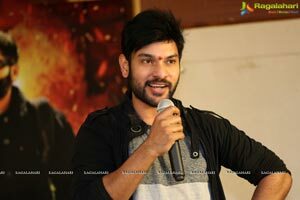 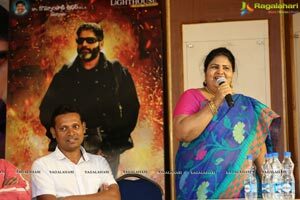 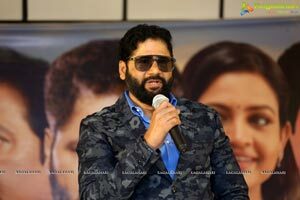 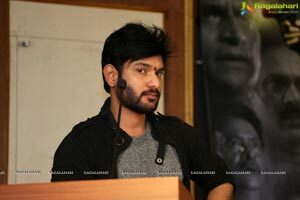 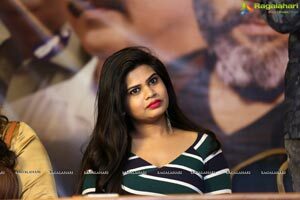 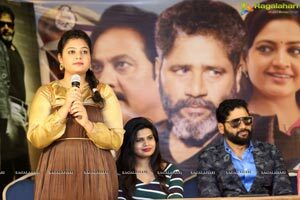 Telugu movie Akkadokaduntadu which was released on Feb 1, 2019, is running successfully and on this occasion, the makers have arranged success meet on February 4 in Hyderabad. 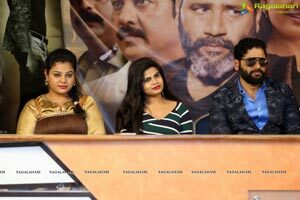 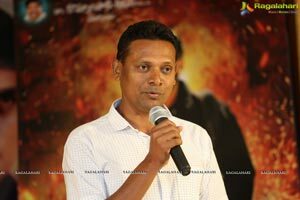 Sri Paada Viswak has directed the film. 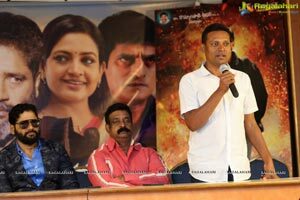 Siva Kantamaneni, Ravi Babu and Ram Karthik are the lead cast.